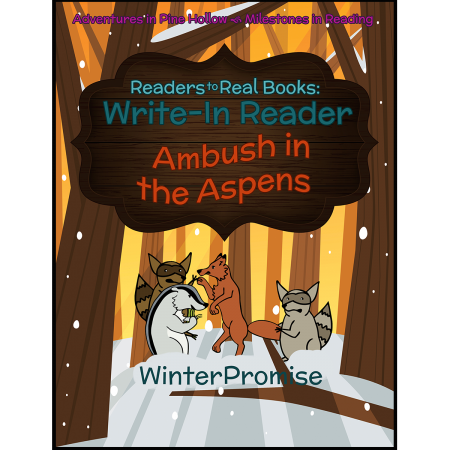 Introducing Readers to Real Books! 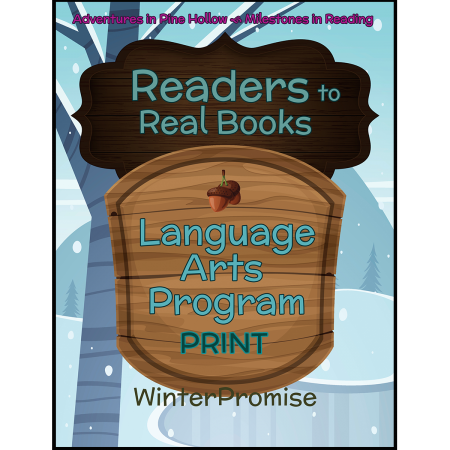 Readers to Real Books is the final program from our Early Reading Language Arts and the final step in reading fluency. 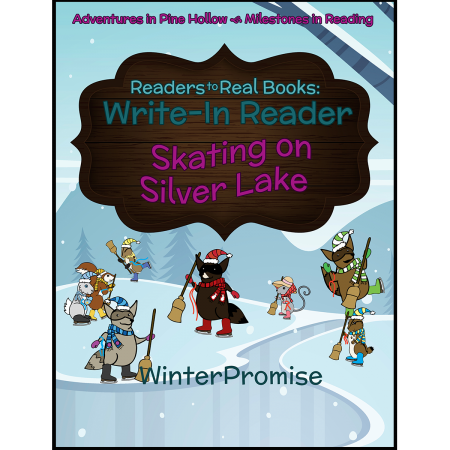 Students increase their reading speed and comprehension as they encounter fun Pine Hollow adventures in their write-in readers. 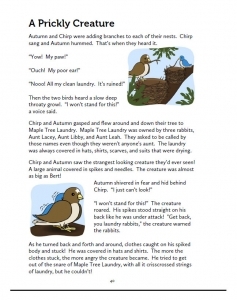 Students are asked to consider their stories and tell what happened first or next, predict what took place just before or after the story, or share about the critter characters in the story. 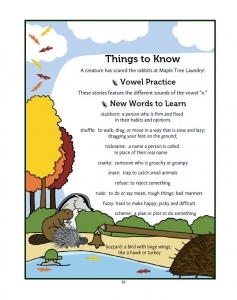 Students are introduced to concepts such as dividing words into syllables or what a noun is, giving them a head start on starting structured grammar study in later elementary. 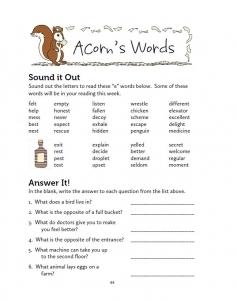 Students will enjoy fun pages in their write-in reader that support a weekly phonics and comprehension goal. 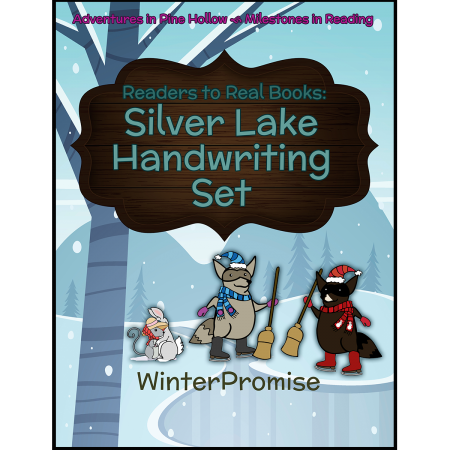 Interactive pages cover reading, phonics, comprehension, handwriting, spelling, vocabulary, and more. 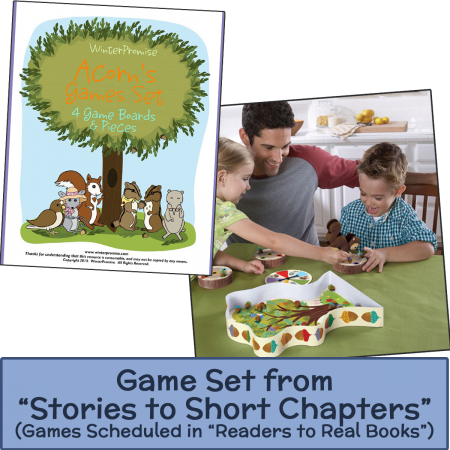 Acorn’s Game Set each week, and on occasion practice more difficult words and phonograms with the Sneaky, Snacky Squirrel Game, which most families would have purchased for Stories to Short Chapters. Our Write-In Readers introduce each section by describing what will be learned or focused on in the section. 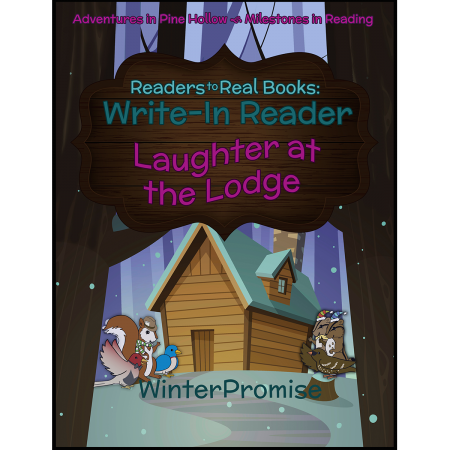 Now, in full color our vivid stories come to life as your child meets friends and goes on adventures all year! Then after the story (which usually ends on a cliff-hanger! ), your student will need to complete the worksheet pages to move on to the next story! Here is one example. 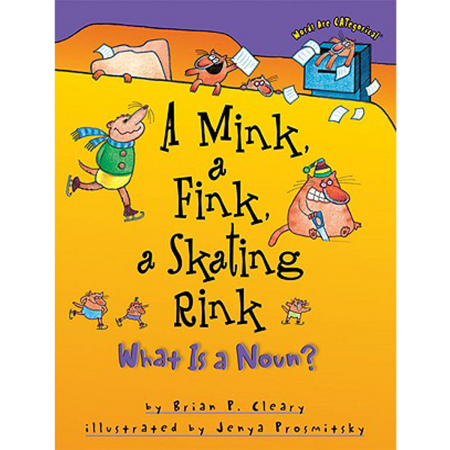 A Mink, A Fink, & A Skating Rink: What is a Noun? 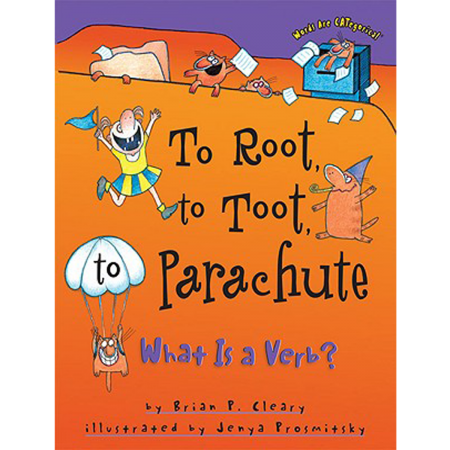 To Root, To Toot, To Parachute: What is a Verb? 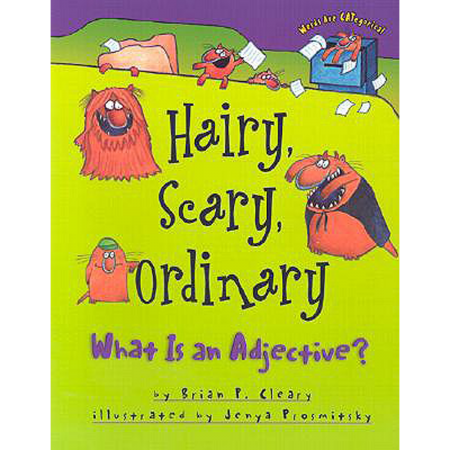 Hairy, Scary, Ordinary: What is an Adjective? My Maiden Voyage with Adventures in the Sea and Sky! 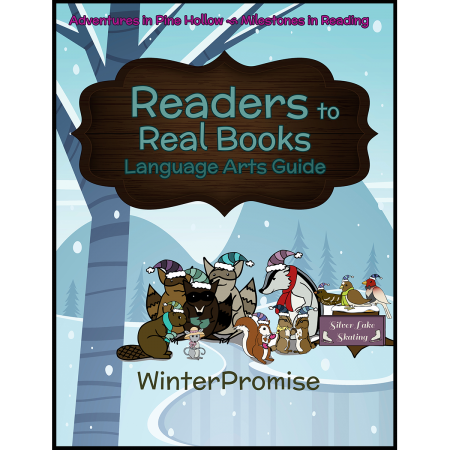 WinterPromise Craftsmanship: Grab Your Passports and Prepare for World Travel! 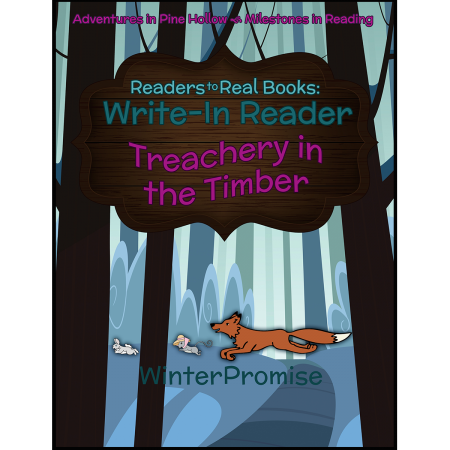 Copyright © 2017 Winter Promise. All rights reserved.